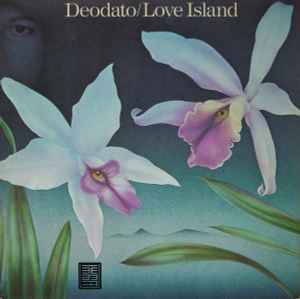 My compatriot Eumir Deodato, laying down one of his best albums, personally speaking. Late 70s laid-back jazz with a Brazilian touch, following with a subtlety, inspiration and smoothness that only few can make, and Deodato is one of those men. Excellent album (for the hip-hop heads, great source for sampling). Along with Tommy LiPuma producing, it gets impossible to miss. This music, 39 years later, still fills me of joy and emotions .What a fanfastic period for music ! It's easy to say that I'm still listening and loving this album! Just listened/picked this up today. A perfect tune for good weather and sitting back. It has a lot of funky elements blended with some smooth jazz. Similar Elements to Jack McDuff's "Kisses" album.